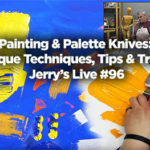 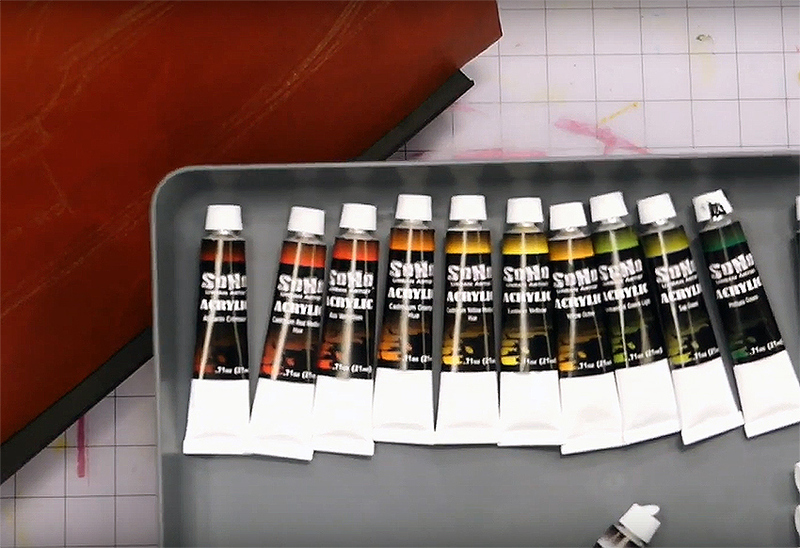 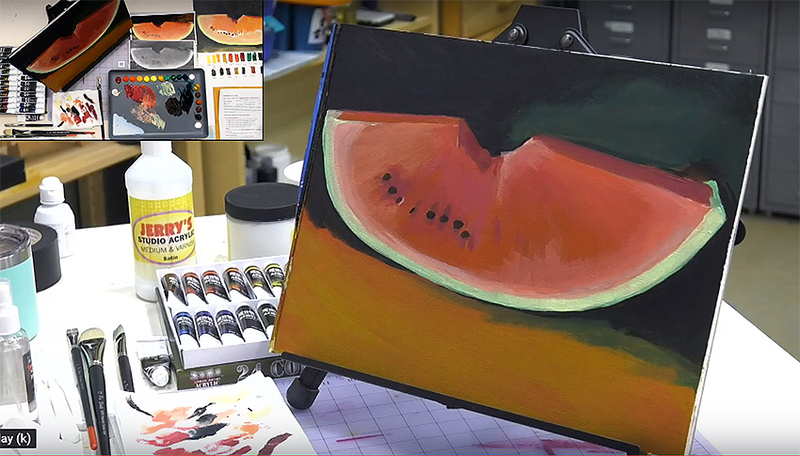 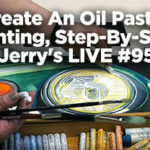 Jerry’s LIVE Episode #89 – Acrylics 101 for Beginners with Basic Supplies When artists want to try a new medium, it can be hard to determine what you REALLY need (at bare minimum) to give it a trial run, ensuring it’s really for you. 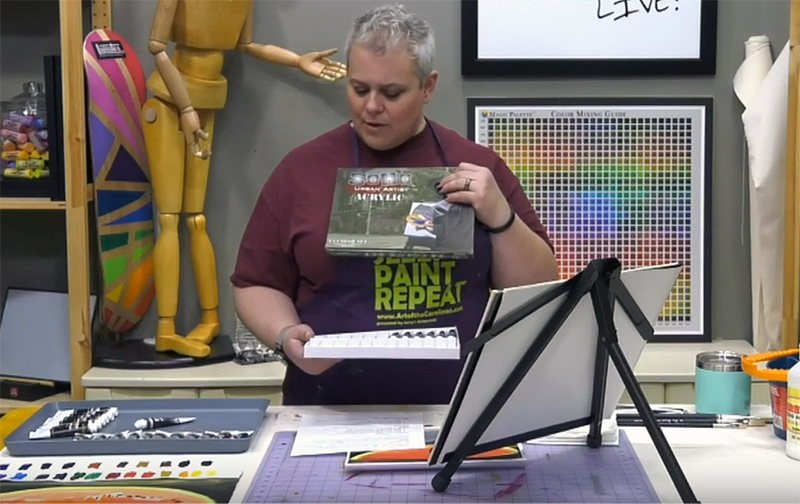 This episode features the basic acrylic supplies you need to start (and a few gels and mediums to explain what they are). 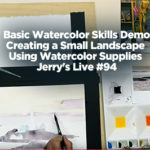 Amy will demo with a small painting LIVE, while she fields your basic acrylic questions!